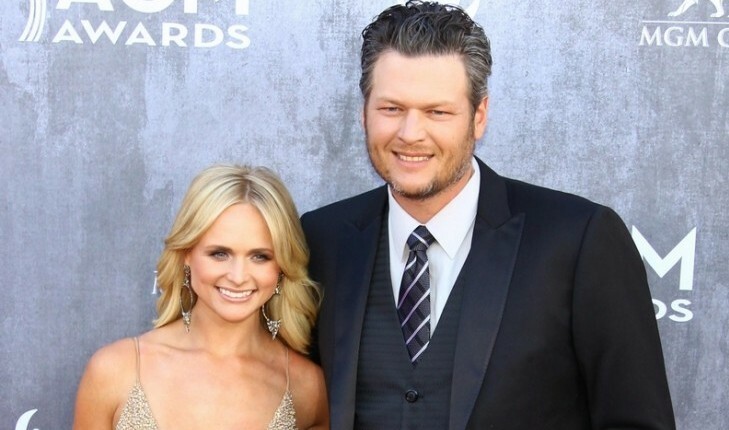 Miranda Lambert has a level head about her celebrity divorce with country singer Blake Shelton. UsMagazine.com reports that Lambert said there are no sides to pick surrounding the celebrity couple’s split. She just asks that everyone is supportive of them both while they move forward in life. It’s great to see that the former celebrity couple are keeping the animosity to a minimum. This celebrity divorce is still getting a lot of focus. What are some ways to avoid gossip after a divorce? 1. Try not to gossip yourself: If others are gossiping about the latest split of a couple, try not to partake. Change the conversation if you can. That way, others will know you aren’t someone who talks about others and might give you the same courtesy. 2. Change the topic to a positive one: Brighten the mood by engaging in a positive topic. Share something good about your day, post a funny cat video, or distribute a great article you read. The topics are endless! 3. Disengage with the topic: Let the participants know you are uncomfortable with the conversation at hand. If you can’t change the topic, walk away. You’re allowed to walk away from a conversation, especially if it’s gossip about you. How do you avoid gossip? Share below!